Additive manufacturing has advanced the rise of customized medicine (medicine tailored to individual patients) as more doctors and patients demand customized medical devices, drugs and surgical tools. 3D printing is blooming in the areas of implants, prosthetics, hearing aids, and surgical tools, as well as opening the door for research into projects like tissue engineering. Doctors are able to print 3D models of organs and tumors in order to plan treatment and surgical approaches for more effective and safer outcomes. They can also be used as physician-patient communication tools, to help patients understand their procedure options and treatment. Printing whole organs themselves are in the future as well, and small pieces of human material, like patches of skin, liver, lung, kidney and knee meniscus tissue are already being tested for use in patients. Partnerships are forming between research hospitals, medical and 3D printing companies such as General Electric, Johnson & Johnson, Organovo Holdings, Aspect Biosystems, United Therapeutics Corp, Stratasys, 3D Systems and Formlabs, on introducing precision medicine applications to mainstream medicine. 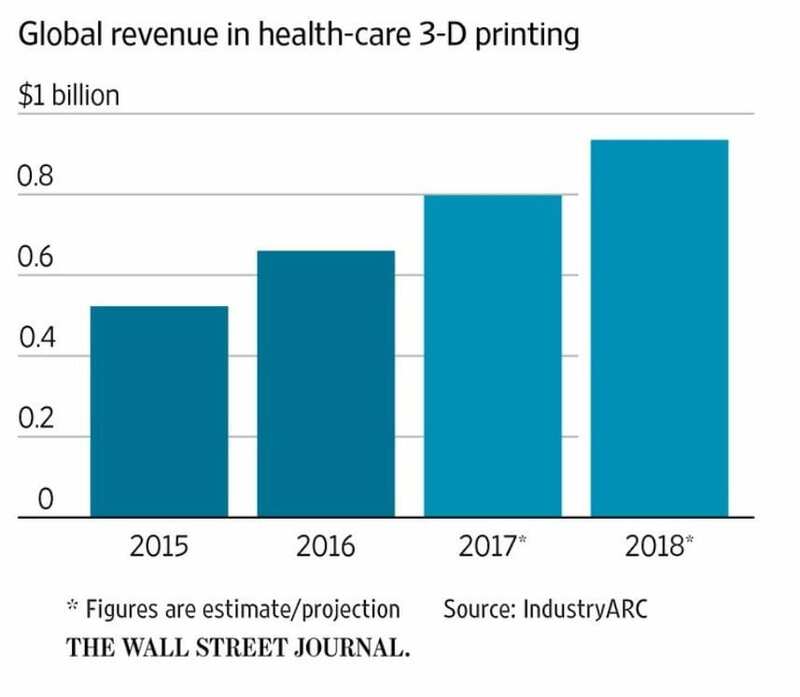 While 3D printing has been around for decades, improvements in the imaging and manufacturing technology has increased its usefulness in medical applications, and decreased cost, making personalized medicine effective and affordable. 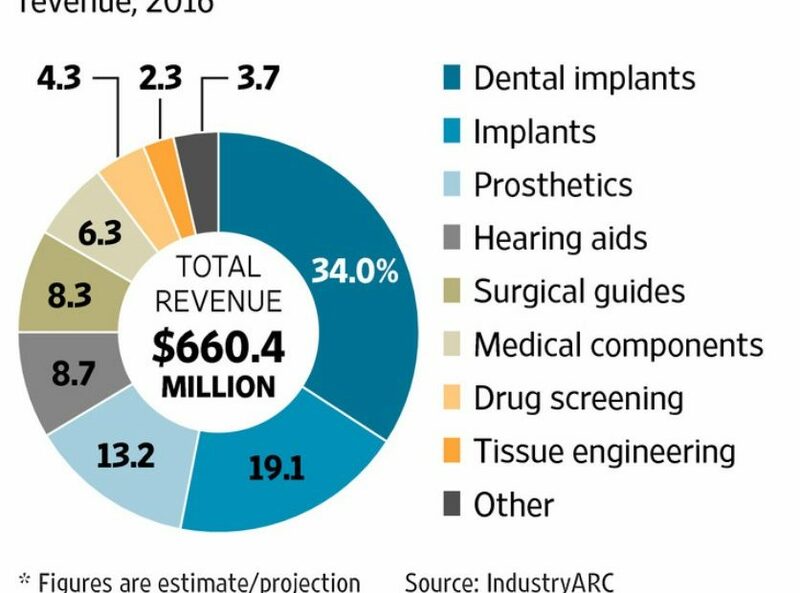 In fact, IndustryARC research firm expects the medical 3D printing market to grow to $1.21 billion by 2020. 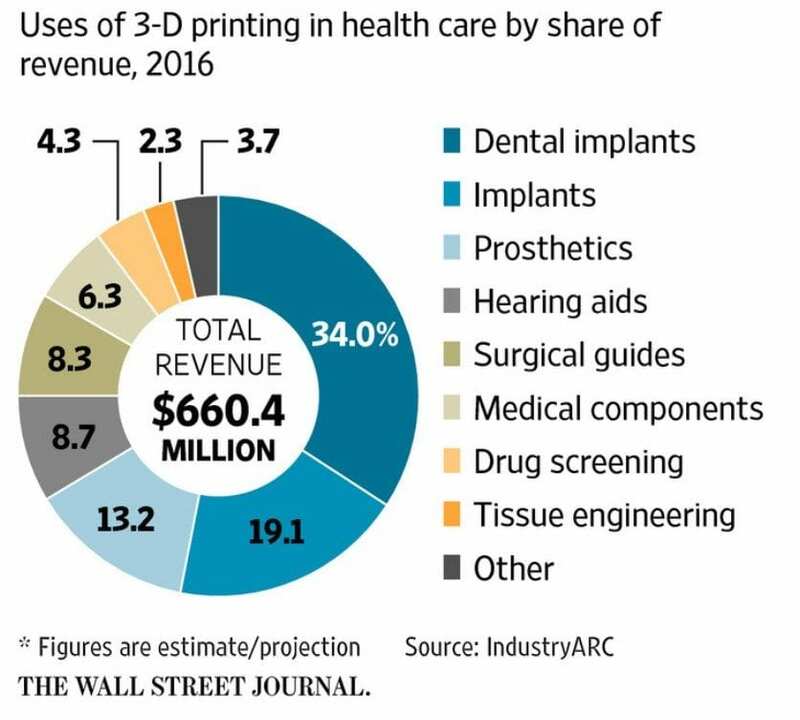 Gartner research firm predicted that by 2019, 3D printing will be used in more than 1/3 of surgical procedures involving prosthetics and implanted devices, and that 10% of people in the developed world will have 3D printed items on or in their bodies. Personalized medicine will continue to improve the lives of patients this year, and ActivArmor is proud to take part in the changing healthcare landscape through its custom care solutions. « Visit our booth at AAOS!